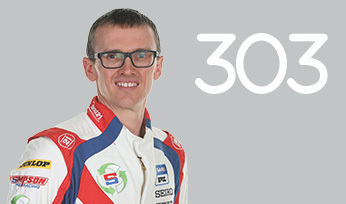 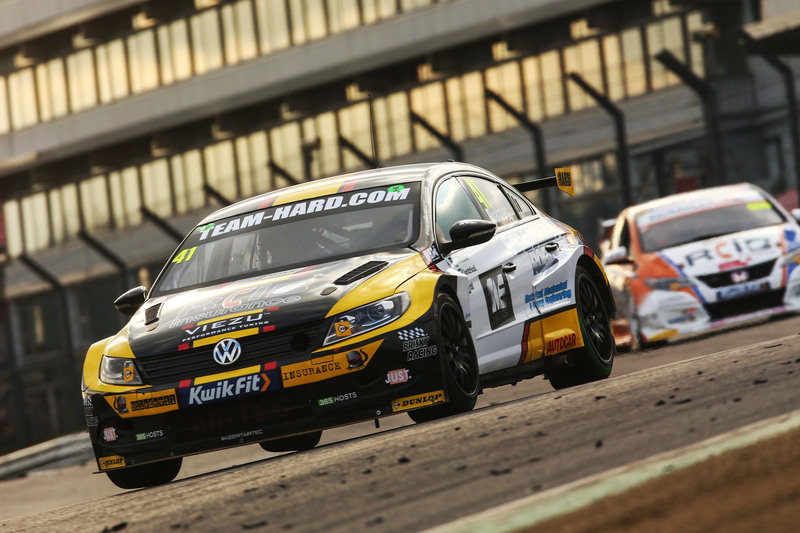 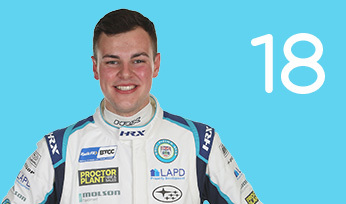 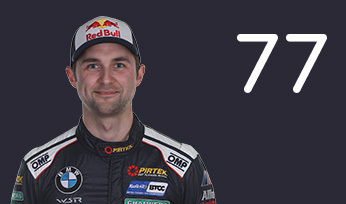 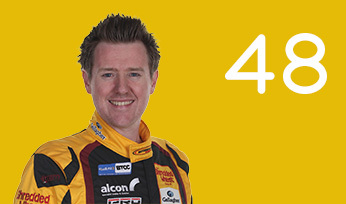 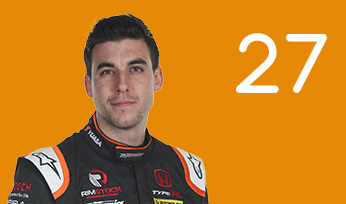 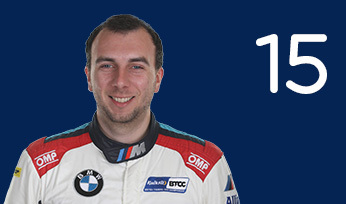 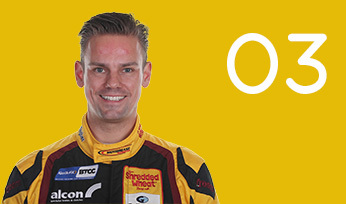 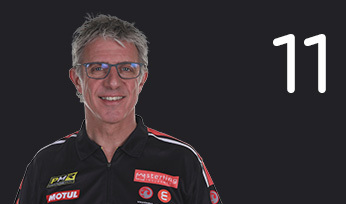 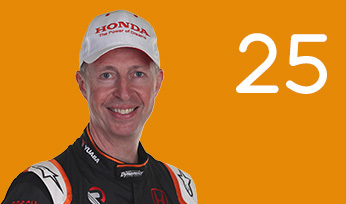 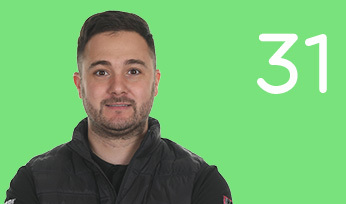 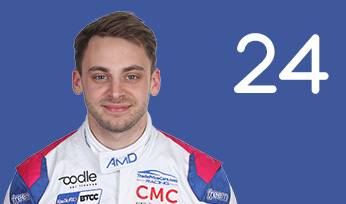 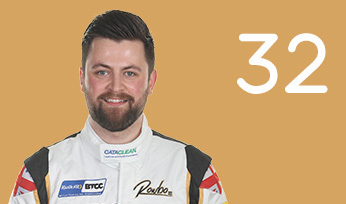 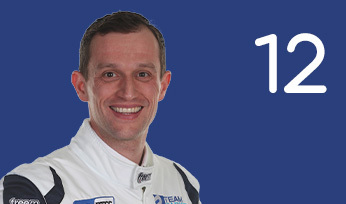 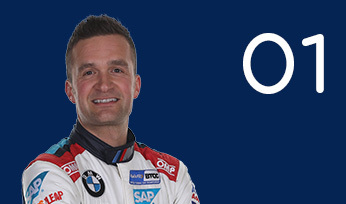 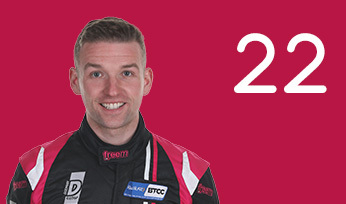 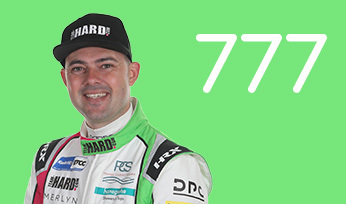 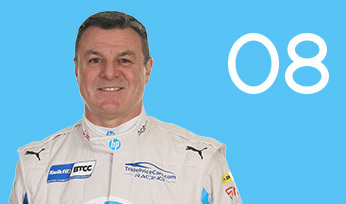 Carl Boardley replaced Michael Caine at Team HARD with Trade Price Cars in 2018 to make his BTCC debut at Knockhill. 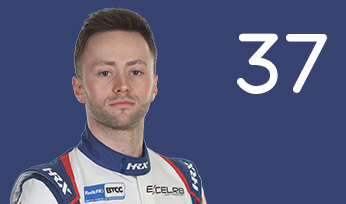 He returned for 2019 with the Kent-based squad. 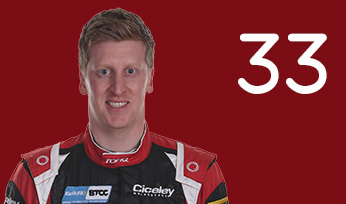 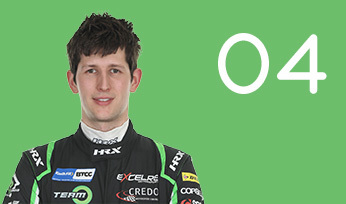 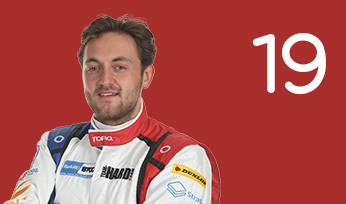 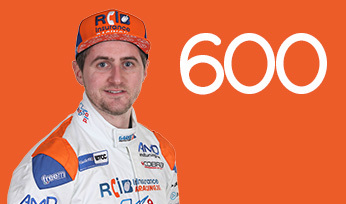 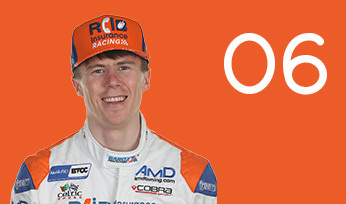 He joins from the Ginetta GT4 Supercup, where he currently holds second spot with five wins this season. 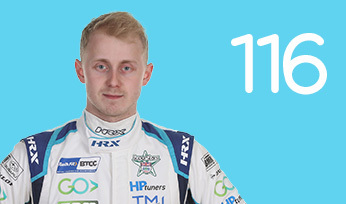 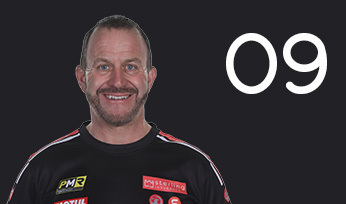 He will step into the car for the three rounds in Fife in place of Caine who has had to step down from the championship due to family commitments. 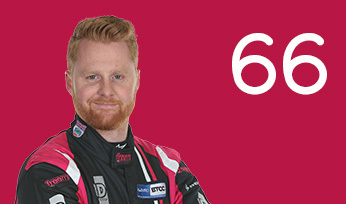 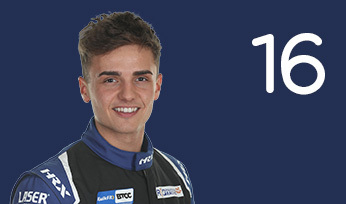 Between 2013 and 2018 he competed in the Ginetta GT4 Supercup. 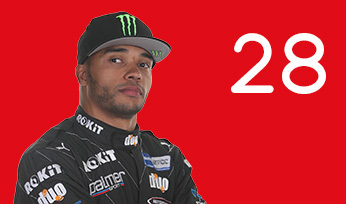 In 2016, he finished third in the standings, winning twice. 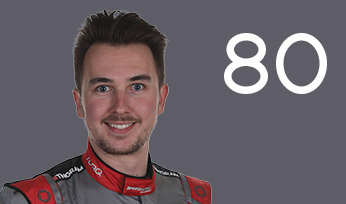 This season had been his best to date by a distance. 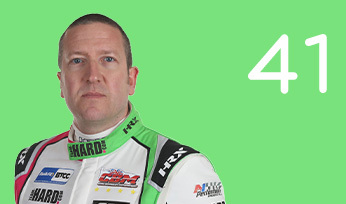 He is a four-time World Hot-Rod Champion.